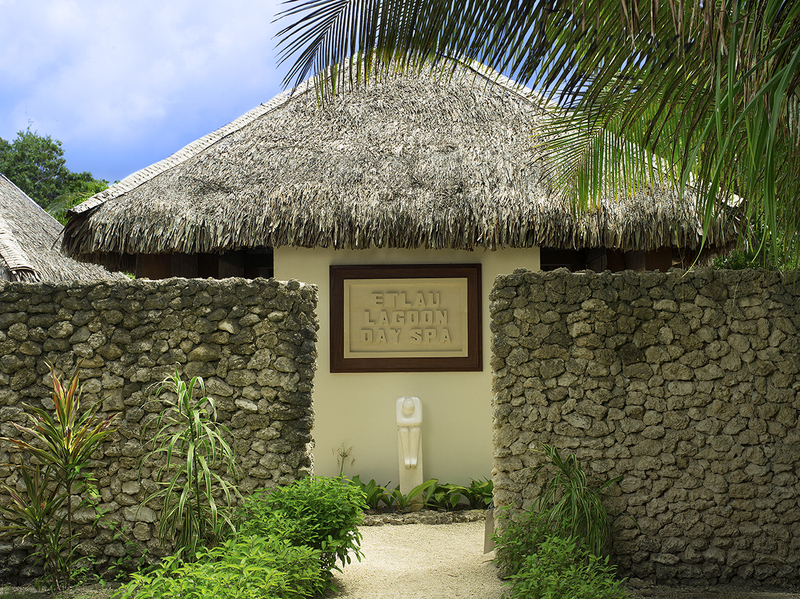 Etlau Lagoon Day Spa is the Resort’s beautiful Spa treatment house. Set right on Etlau lagoon the Spa is designed to provide the guest with an outdoor natural feel with complete privacy. 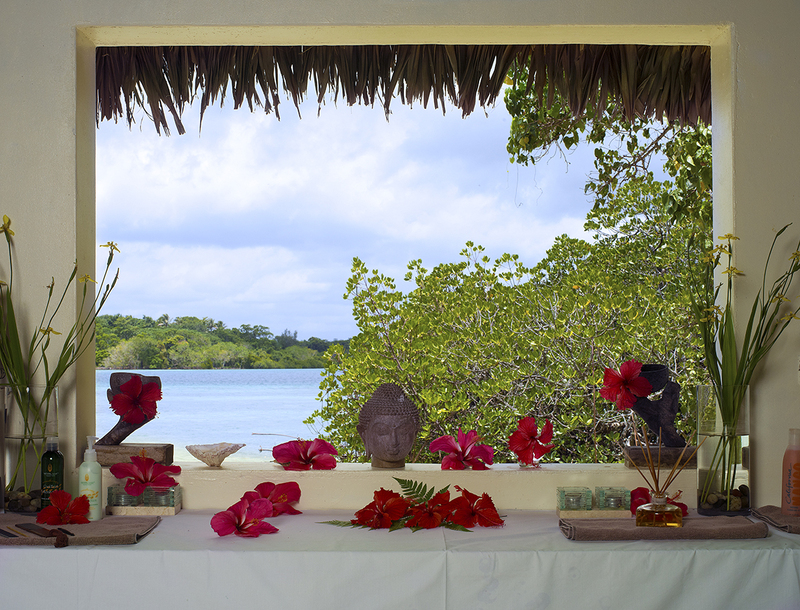 Listen to the bird song and waves lapping the shore as you enjoy one of the many treatments available. Heavenly Relaxation – a massage that is both relaxing and therapeutic that works on specific areas of tension and fatigue by using your choice of mango shea oil or pure virgin coconut oil. 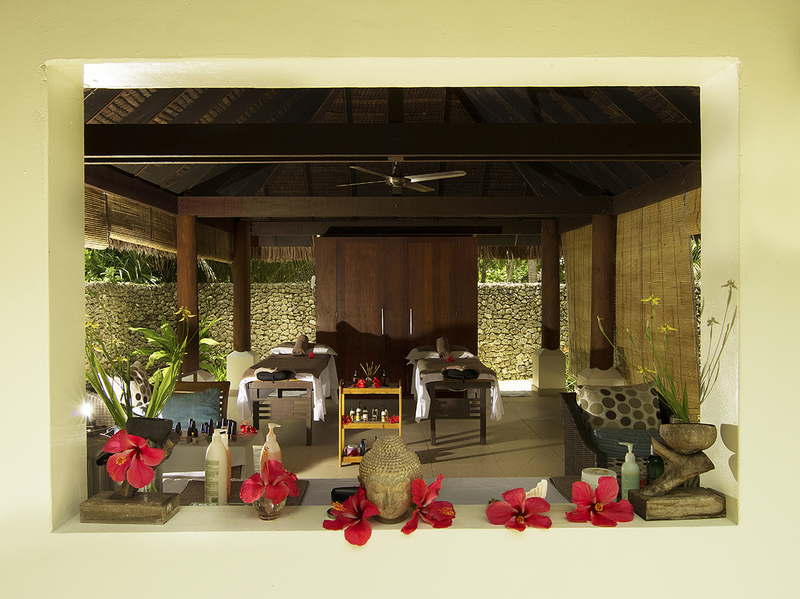 Volcanic Heat – A soothing traditional massage utilizing the warmth of smooth volcanic stones. 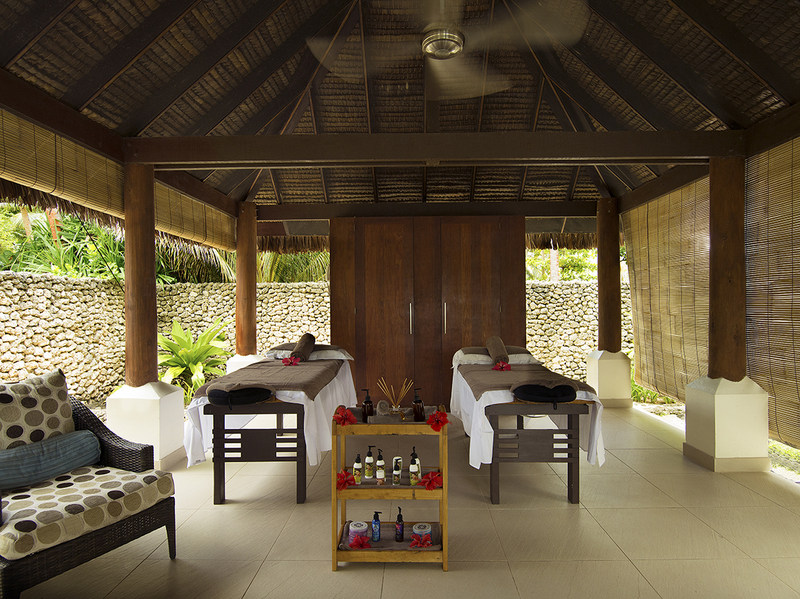 Deluxe Facial – A deep purifying treatment that includes cleansing, exfoliating, mask, eye treatment and face massage. Yasur Coffee Ash Scrub – Volcanic Earth’s coffee mix and volcanic ash scrub is great for exfoliating, detoxifying and moisturizing the whole body. Finish your session with a relaxing moisturizing massage. Deluxe Manicure or Pedicure – Shape, file, soak & cuticle care, exfoliating, massage, mask and polish of your choice. Peppermint Feet – Relax as you enjoy a peppermint soak followed by a peppermint scrub and pedi paddle finishing with a soothing foot and leg massage. For our full menu please feel free to email [email protected] for details.